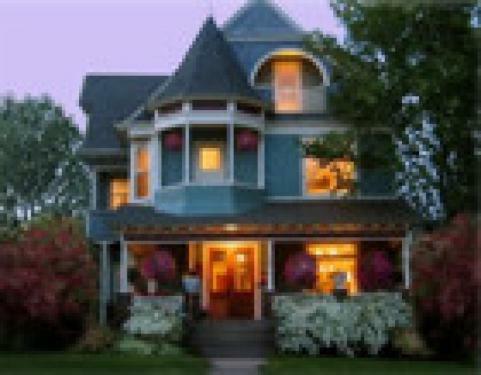 Historic Victorian B&B renowned for its tradition of gracious hospitality and unobtrusive pampering. WiFi, lattes, homemade cookies, fresh flowers, breakfast in bed. Your friendly hosts, Jim and Joan, have 30 years experience and love helping their guests find restaurants, shopping, sight-seeing, outdoor pursuits, or whatever else brings you to Duluth. Delicious homemade breakfasts and coffee are our specialty!